If you grew up in an area of the world where there was winter, you were privy to a certain rite of passage. The word would begin to spread. Could it be true? Was school closed tomorrow? Would it be a day to play and be free? This week, most of eastern North America is getting slammed with the worst storm in years and the social web is filled with comments about the crush of snow. As we grow up, the concept of a snow day changes rapidly. The prospect of a day off, is replaced by an earlier alarm, slow commute or packed transit options as the collective grump slowly makes its way to work. School may be cancelled but work remains open and we're expected to make it in. But with close to two billion of us online doing work, connecting through social channels, conducted webinars and conversing via email, how many are really stuck in bad weather? We have laptops and mobile devices, Internet access and video conferencing which all help us stay connected, do business and meet deadlines no matter the forecast. 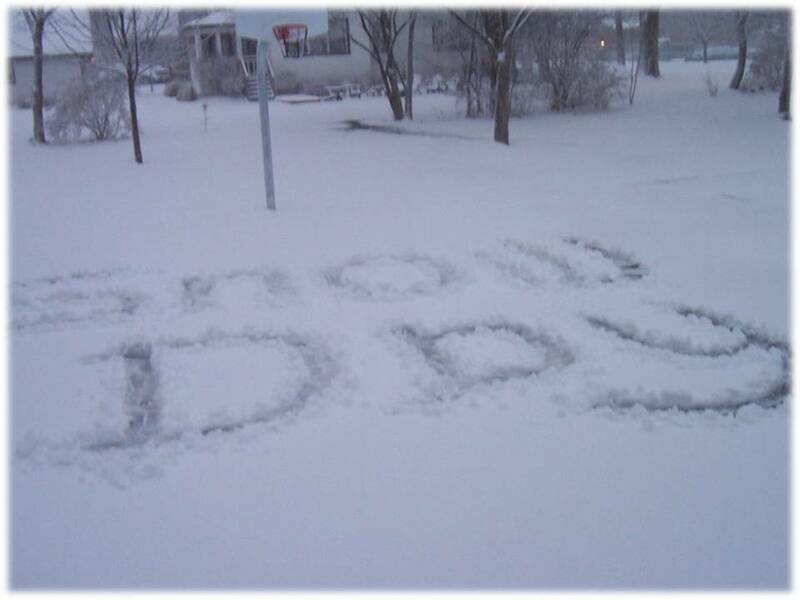 While others commiserate about the weather, how can you move your business forward on a snow day? knealemann | How can I help?